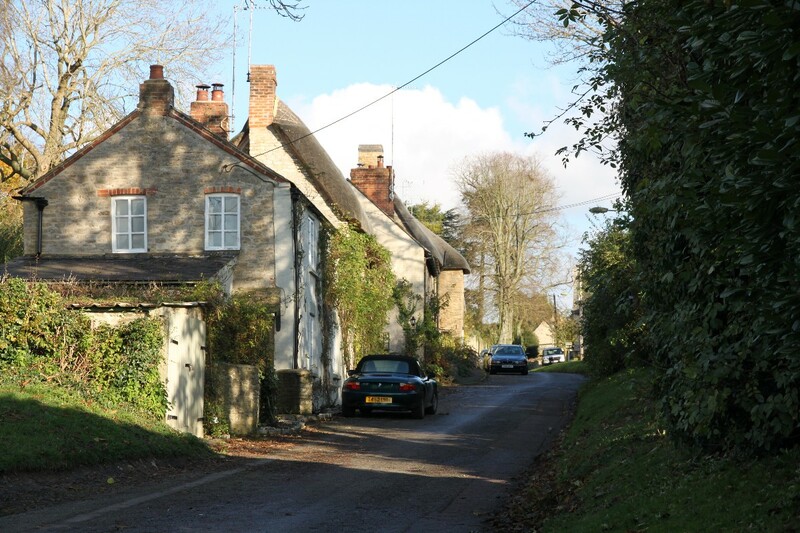 Upper Heyford is a small village which sprawls for a quarter of a mile along the small road that links the nearby villages of Lower Heyford and Somerton. 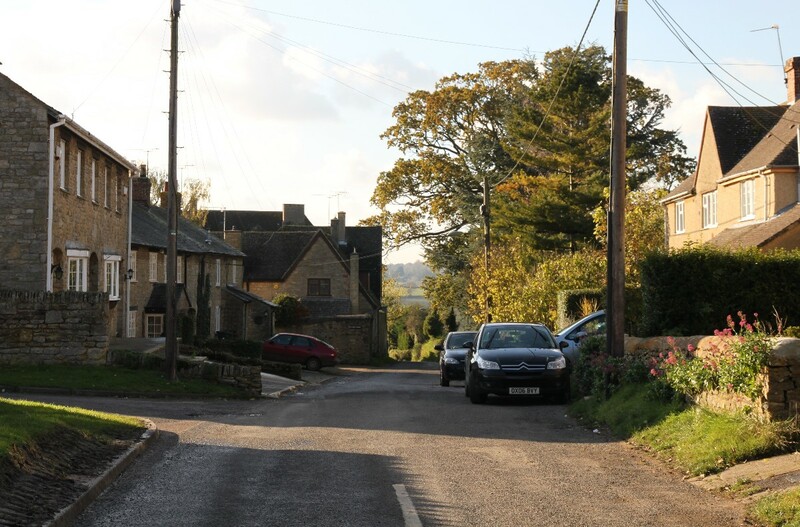 Two side turnings, High Street and Mill Lane, lead down the side of the valley towards the Oxford Canal and the River Cherwell at the bottom of the valley. 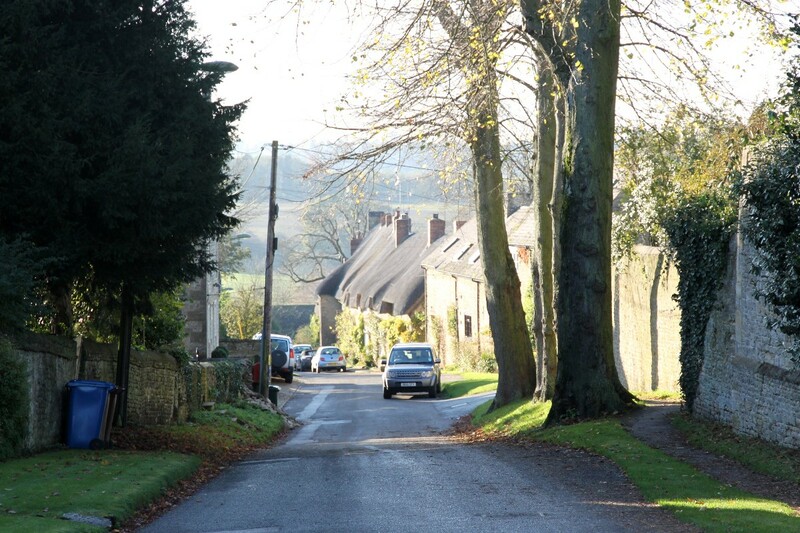 Of the two roads that lead down the side of the valley, High Street is the more attractive with a few picturesque thatched cottages. Mill Lane appears to have been developed mainly in the 20th century. From the end of High Street a lane leads to the parish church, St. Mary's, which may date from the 15th century but only the Perpendicular Gothic tower survives from that time. Otherwise the church building is Victorian. 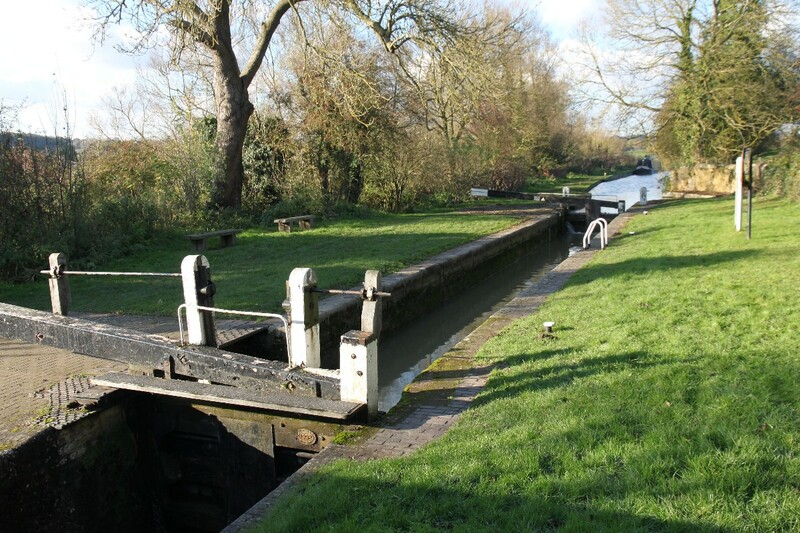 Nearby, on the canal, is the narrow Allen's Lock, which is approached along a short road from the bottom of Mill Lane. RAF Upper Heyford was was brought into use for flying in July 1918 by the Royal Flying Corps. During World War II it was used by many units of the RAF, mainly as a training facility. From March 1946 until June 1950 it was the home of No.1 Parachute Training School RAF. During the Cold War and until 1993, Upper Heyford served as a base for United States Air Force Strategic Air Command (SAC) strategic bombers, and later United States Air Forces In Europe (USAFE) tactical reconnaissance, fighter and fighter-bomber aircraft in the UK. Now many of the buildings at RAF Upper Heyford are boarded up while others are used for comercial purposes. 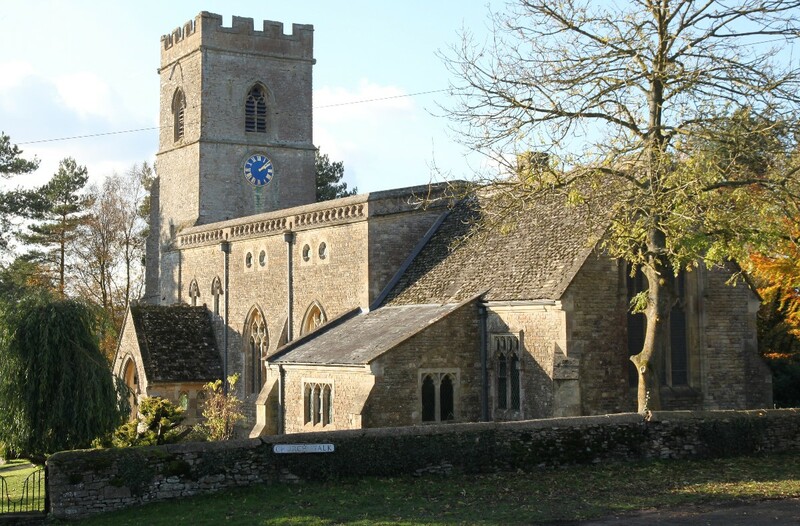 Upper Heyford is about 6 miles north-west of Bicester and is on the edge of a large former RAF station.